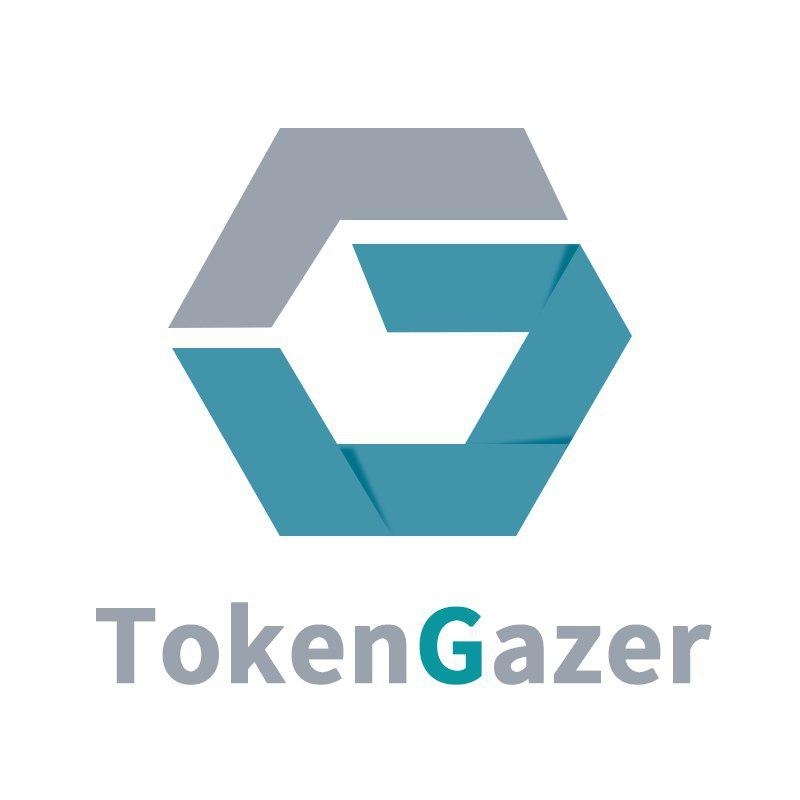 TokenGazer released the Binance (BNB) rating report: Overall rating: 4.0; indicator trend: outperform. 2 new projects have completed ICOs on Binance Launchpad, which has attracted much attention from investors. ICO on Binance Launchpad is still very popular and is enjoying high market recognition. However, unlike Ethereum with unlimited crowdfunding volume, the monthly crowdfunding volume on Launchpad is limited, so there is unlikely to be a sharp increase in BNB demand in the short term. In summary, according to the TokenGazer valuation model, BNB's current reasonable estimate value range is 13.52-16.08 USD. Investors still need to pay close attention to the quality and market feedback of the projects launched on Binance Launchpad in the future. Binance Coin (BNB) is the liquidity token that is used on the Binance cryptocurrency exchange. Binance is one of the largest cryptocurrency exchanges in the world and the BNB coins are used on the exchange as one of the cross assets. The people behind the BNB token are the same leaders in charge of the Binance exchange including Zhao Changpeng, a well known cryptocurrency personality. BNB coins are ERC20 tokens and were sold to the public in a token sale in July of 2017. The BNB coin can be used by traders on the Binance platform to pay for fees. For those traders who are making use of the BNB, the exchange will rebate you the fees on a sliding scale over a period of 5 years. The BNB also has something called the quarterly "coin burn". The exchange will burn 20% of the profits that they make from the exchange and buy back the BNB. These will be "burned" or destroyed. This will continue until Binance has burned half of the total coin supply. There are also a number of other initiatives that are being developed by Binance that could increase demand for BNB tokens. These include the likes of the Binance Chain which has launched the Binance DEX. This decentralised exchange will use the BNB tokens as the base liquidity token in the exchange which could increase demand. Similarly, Binance has just released their "Launchpad" which will serve as a platform whereby projects can issue their own tokens in exchange for BNB tokens. This would increase demand for BNB tokens as people try to partake in these crowd sales. This has also been used successfully by projects recently including the BitTorrent (BTT) token raise. BNB tokens are relatively stable and there is a large amount of liquidity should on the exchanges. Most of their volume is available on the Binance exchange but this could move onto the Binance DEX as it is launched. Qualification Summary:A • The transaction volume data is solid and real, and the ecological expansion is also very stable. With the exchange business as the core, it has long been in the first echelon and even the leader. • BNB's profit repurchase and destruction mechanism is open and transparent, and its operation is methodical. The deflation model mechanism systematically causes the total amount of BNB to decline, which provides solid support for the current market value of BNB. • Binance has a strict token-list review mechanism, crisis announcements and technical risk control. It has maintained a good reputation and branding process for a long time with a stable and mature posture. Risk Summary:Low • Policy risks are mainly from sudden black swan events, and potential hacking attacks that exchanges generally need to pay attention to. • Binance will always face challenges from the future of all competitors, as well as competition for emerging business positions such as stable currency and STO. • The application of BNB is currently concentrated in the core business, and the scenes in other directions have not caused widespread concern and popularity. BNB’s ranking has risen again by 2, which is worthy of attention. The stable performance of BNB in the bear market and the development of the Binance have brought enough confidence to investors. Before the BNB on the COINBASE exchange, we will do a simple market analysis, please pay attention to our blog. The bear market is long and we are moving forward together. The Binance Coin (BNB) is the native coin of the Binance cryptocurrency trading platform. The coin can be used to pay trading fees, transaction fees and listing fees on the platform. Binance incentivizes payment of fees via BNB by providing a substantial discount. Binance Coin (BNB) is the governance token of Binance exchange and mainly used for paying the transaction fee, voting for new token, etc. The Binance team currently holds a certain amount of BNB tokens that approximates to roughly 40% of its total supply. Overall, Binance makes their vesting and burn mechanisms transparent and clear, keeping the total circulating supply of its BNB tokens stable. Its future progress is heavily relied on the development of the exchange platform.